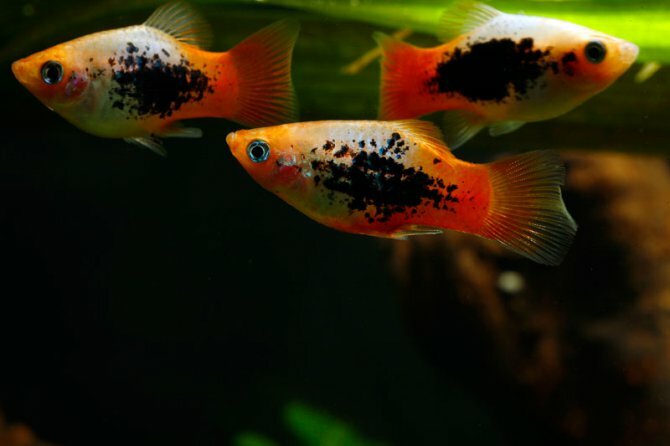 What does fish urine consist of? Most people assume that fish urine is made up mainly of ammonia, but fish excrete only 2-25% of their nitrogen waste via their urine. Most is excreted from their gills as ammonia. Carp expel about 56% of their nitrogen from gills as ammonia. The rest of their waste nitrogen is excreted in urea and simple nitrogen compounds, also via the gills. Urine contains other stuff, including the nitrogenous organic acids creatine and creatinine, plus probably amino acids and a little urea.